While they’ve never risen to the same “household name” fame as brands like Omega, Rolex, and Panerai, Oris is one of those luxury watch brands where the more you dig into their history the more fascinating they become. Whether you’re a fan of bulletproof tool watches, vintage-inspired design, or you’re just a watch industry history buff, there’s a surprising volume of talking points related to Oris Watches. While there aren’t enough words and pages to cover every single facet of the brand in a single web feature, today we’re digging into the archives to give you a comprehensive look at the brand from both a historical and technical perspective. Of the many watch brands operating in the more entry-level range, very few have the same unhalted history of Oris. First founded in 1904 in Hölstein Switzerland by Paul Cattin and George Christian, naming the brand after a brook running nearby the town. 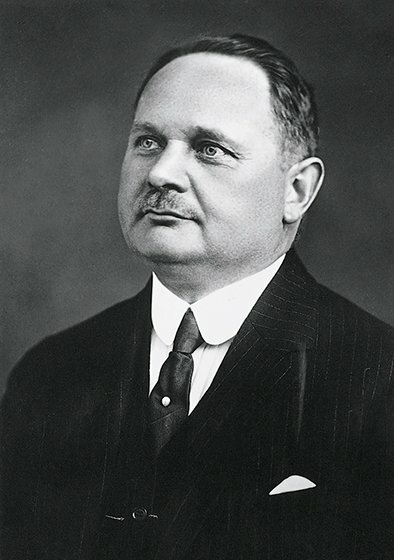 The first 21 years of the brand’s operations involves extensive expansion, with 6 factory facilities opening by 1925 and employing over 300 people in Hölstein alone. By 1925, the manufacture also begins migrating from the production of pocket watches into the world of wristwatches. In 1927, after the passing of George Christian, a very familiar name in watchmaking becomes a key player in the Oris fold. Jacques-David LeCoultre, who would then go on to co-found Jaeger LeCoultre, becomes president of the Oris Board of Directors. 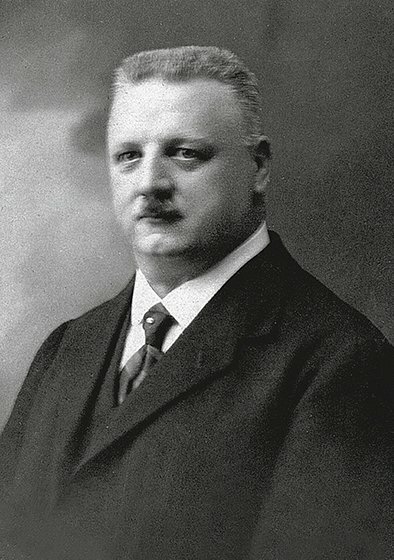 George Christian helped establish Oris watches. As the years press on, Oris continues to forge ahead. 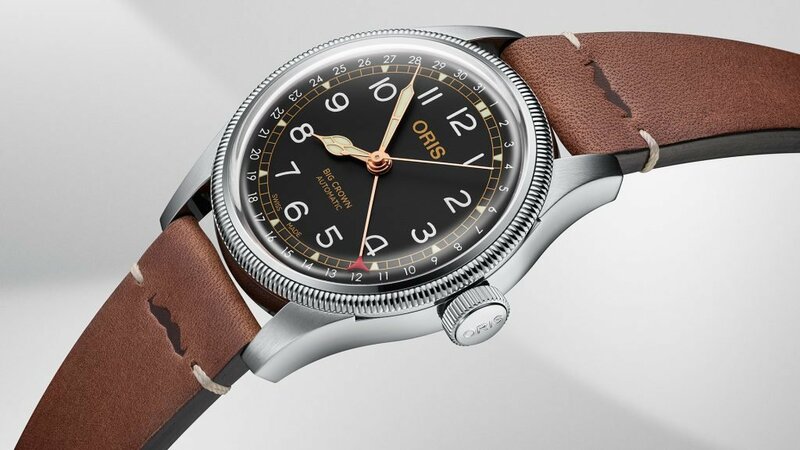 The Oris Big Crown finds its roots in a watch first produced in 1938, conceived for pilots who would often wish to be able to operate their watches while wearing leather gloves. Through the 2nd World War, Oris stays afloat focusing their production on alarm clocks. In 1952, the brand launches the caliber 601—their first automatic watch, displaying hours, minutes, small seconds, and a prominent power reserve indication at the 12 o’clock position. From there, we start to see some of the icons of the brand hitting the market; in particular a pair of watches from which the brand conceived two of its current reissues. 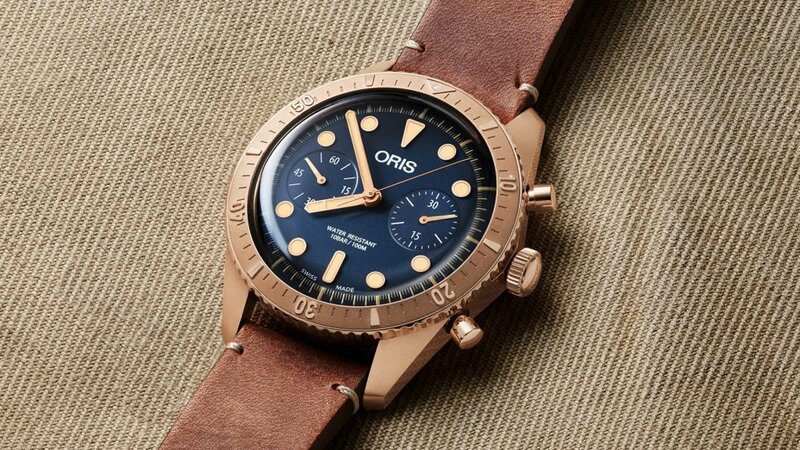 Their first dive watch lands in 1965 with uniquely lumed arabic numerals at 3, 6, 9, and 12, relaunched 50 years later as the Oris Diver Sixty-Five. Their Motor Sport Collection surfaces five years later, with the Chronoris chronograph at its core. A barrel-shaped case and bright orange accents complementing a utility-focused black dial scream ‘70s chronograph, an aesthetic that is continuing to fall back into favor at present day. 1970 also market the brand’s acquisition by ASUAG (the base that eventually evolved into the Swatch Group), however this lack of independence was short-lived. By 1982, a management buyout takes form at the hands of past proprietors Dr Rolf Portmann and Ulrich W. Herzog, and though the brand was suffering at the hands of the Quartz Crisis, the duo decide to abandon quartz watch production in favor of a return to mechanical watchmaking. Though these years were tumultuous, it was this vision that allowed the brand to evolve into the firm position they hold in the industry today. At present day, the offerings of the Oris Watch catalog are diverse and well-rounded. Splintered into four key categories—Diving, Culture, Aviation, and Motor Sport—even within each category there are a handful of design variations. In the Diving line, the Aquis and Prodiver are the brand’s modern take on the task-focused diving watch, whereas the Oris Divers line draws its roots from the vintage space; in particular the original dive watch from 1965 we mentioned above. The Culture collection is entirely centered around dress watches, including a range of rectangular and conventional round cases, as well as a couple of cleverly skeletonized calibers. A personal favorite of the collection is the Artelier models, which span a number of variations of complications, with the common thread of a significant 10-day power reserve. In the affordable space this is particularly uncommon. The aforementioned Big Crown design lands appropriately in the aviation category, and is paired to a number of practical complications including GMTs, chronographs, and even a handful of altimeter-equipped timepieces. Lastly the Motor Sports collection has two key highlights. On one hand, it is the showcase for a number of models created as part of the brand’s ongoing sponsorship of the Williams F1 team, and on the other it is the home of Chronoris, the vintage-inspired chronograph series playing off of the original ‘70s model. Rich history and diverse offerings aside, there are a few key takeaways that echo through all things Oris. First and foremost, value is king. In an industry where price inflation has run rampant, Oris watches continually deliver great bang-for-buck. 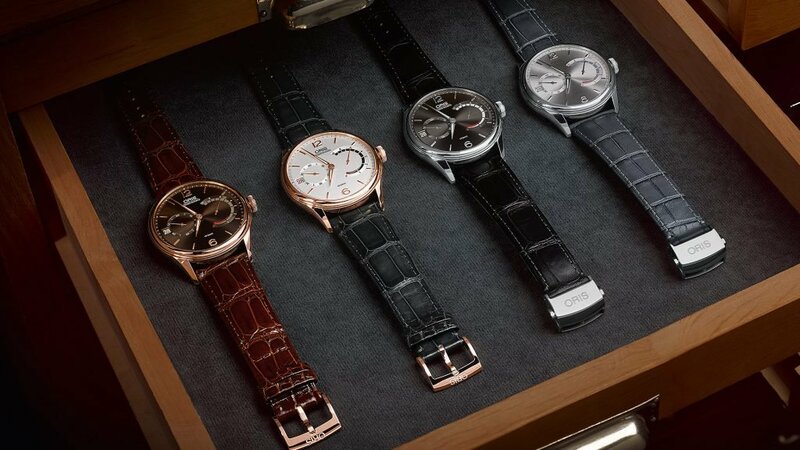 You get a well-executed Swiss caliber, often based on Selitta or ETA offerings then tailored to the brand’s exacting specifications. Unique, clever, and thoughtful design is also at the core of the brand’s DNA. Whether we’re talking about the chunky integrated bracelets of the Aquis collection, the coin-edged bezels and big crowns in the Aviation collection, or the thoughtful dial layouts of the Artelier Caliber 111, 112, and 113 models, Oris’ design mantra bridges the gap between conventional and unorthodox. When looking at the majority of their offerings (with a few exceptions), they are never plain enough to be considered boring, yet never outlandish enough to be considered too “out there” by more conservative watch enthusiasts. All told, this is a hard position to reach, and we’re eager to see what direction the brand takes next.